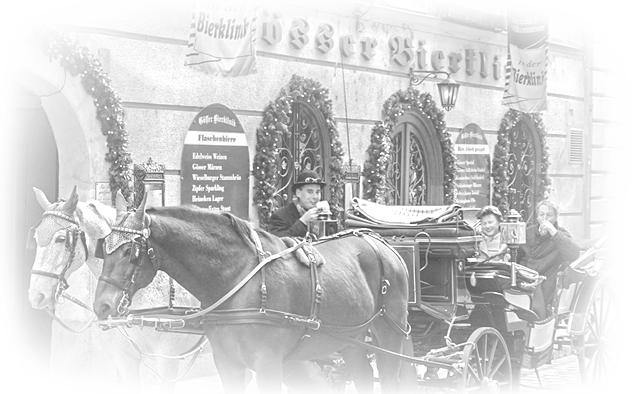 The Gösser Bierklinik is the oldest still operated restaurant in Vienna. The building is located at Steindlgasse 4, and has been a traditional landmark for several centuries. The first time the building was recorded in a written document was in 1406. Since 1566 it has been used as an inn, making the Gösser Bierklinik one of Vienna’s oldest inns. rejoice the hearts of our guests.